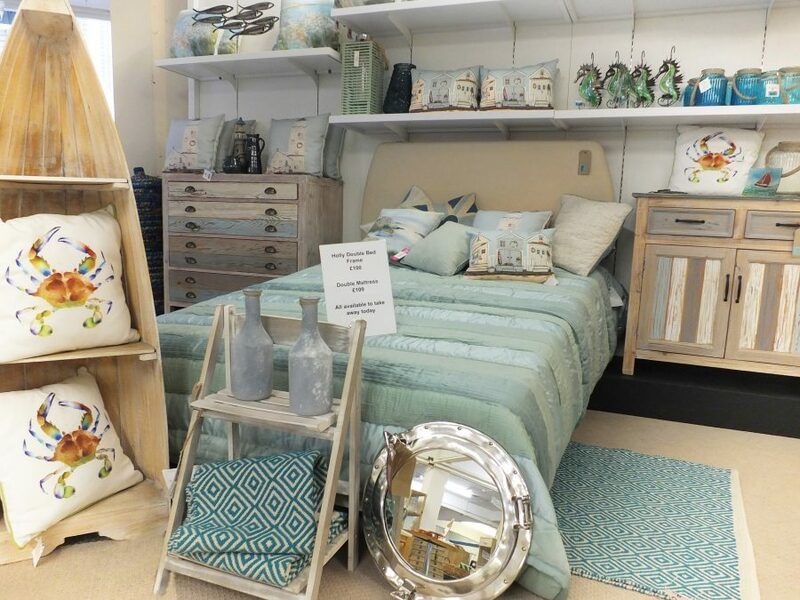 Our furniture outlets that stock a range of high-quality donated items alongside new products all aimed at helping bring your home to life. You can find these stores in St Austell, Wadebridge, Penryn and Truro. 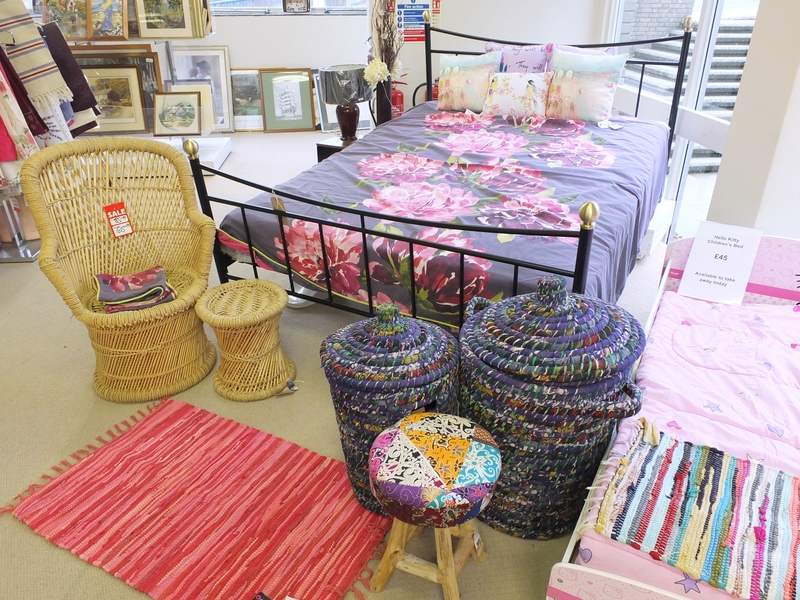 They also stock other items for the home, bric-a-brac, electrical items and soft furnishings.